Only valid for use at Event, The Embassy and Rialto Cinemas (Newmarket and Dunedin locations only). Movie Gift Cards are valid for 12 months from date of purchase or until a $0 balance is reached, whichever occurs first. We cannot replace or refund lost or stolen Movie Gift Cards. Treat the card like cash and keep it in a safe place. Movie Gift Cards cannot be reloaded with any additional dollar value and the validity date cannot be extended once expired. 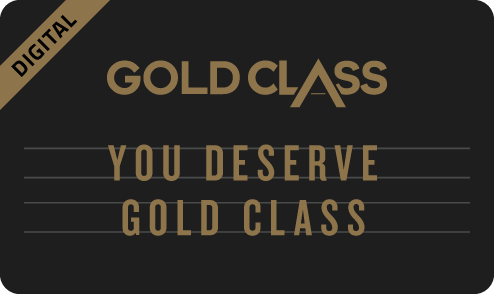 Design choice for your gift card is subject to availability and may change without prior notice. If your purchase is more than the current credit amount available on your gift card, you can make up the full amount with another type of tender accepted in our cinemas. Every time the card is used at the cinema, a receipt stating the remaining balance may be requested. Booking fees apply for online cinema purchases. Any balance remaining on the gift card after expiry date will not be available for use or change. Movie Gift Cards and any amount standing in credit on the Movie Gift Card cannot be redeemed wholly or partially for cash and no cash advances can be made at any time, regardless of whether there have been one or more transactions on the Movie Gift Card. The balances of several Movie Gift Cards cannot be consolidated onto a new card. No refunds, other than those required by law, will be given after the date of purchase. Gift Cards cannot be transferred or sold without the prior written permission of Event Cinemas Limited. Any use of the company name, images or logos must have the prior written consent of Event Cinemas Limited. Movie Gift Cards will be void and will not be redeemable if they are defaced, mutilated, altered or tampered with in anyway. Event, The Embassy and Rialto Cinemas may subject gift cards to verification and security checks in its absolute discretion. Event, The Embassy and Rialto Cinemas reserve the right to cancel any Movie Gift Card, or the Movie Gift Card scheme, for any reason at any time without notice. In these circumstances Event, The Embassy and Rialto Cinemas may either provide a refund or a replacement Movie Gift Card of equivalent value unless it reasonably suspects fraud in relation to a Movie Gift Card. Valid for use in New Zealand only. Only valid for use at Event, The Embassy and Rialto Cinemas nationwide. The Black Movie Gift Cards are valid for 12 months from date of purchase or until a $0 balance is reached, whichever occurs first. 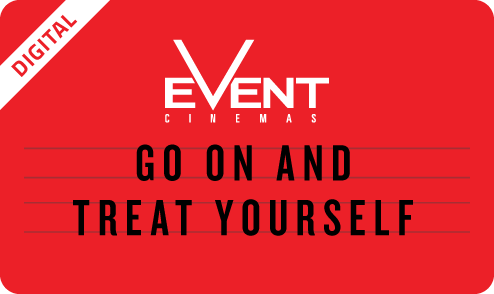 Event Cinemas , The Embassy thatre and Rialto Cinemas (Newmarket and Dunedin locations only) reserve the right to cancel any Movie Gift Card, or the Movie Gift Card scheme, for any reason at any time without notice. In these circumstances Event, The Embassy and Rialto Cinemas may either provide a refund or a replacement Movie Gift Card of equivalent value unless it reasonably suspects fraud in relation to a Movie Gift Card.